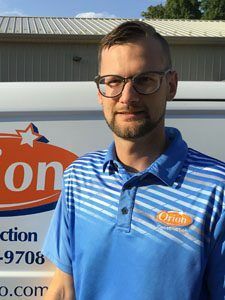 Kellen is an estimator at Orion Construction. He has come to our company with a strong background in all fields of construction from carpentry to painting. We are very excited to have him on our team!